Installing Google Earth in Ubuntu Maverick is very easy.I’m running Ubuntu Maverick 64 bit,so I need install the dependance package: ia32-libs and lib32nss-mdns. it will take a few minutes and finally generate a deb package. 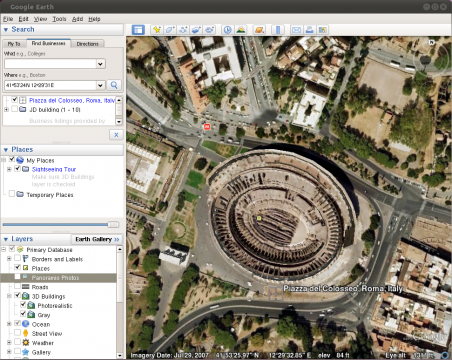 Finally,launch Google Earth from Applications – > Internet menu. 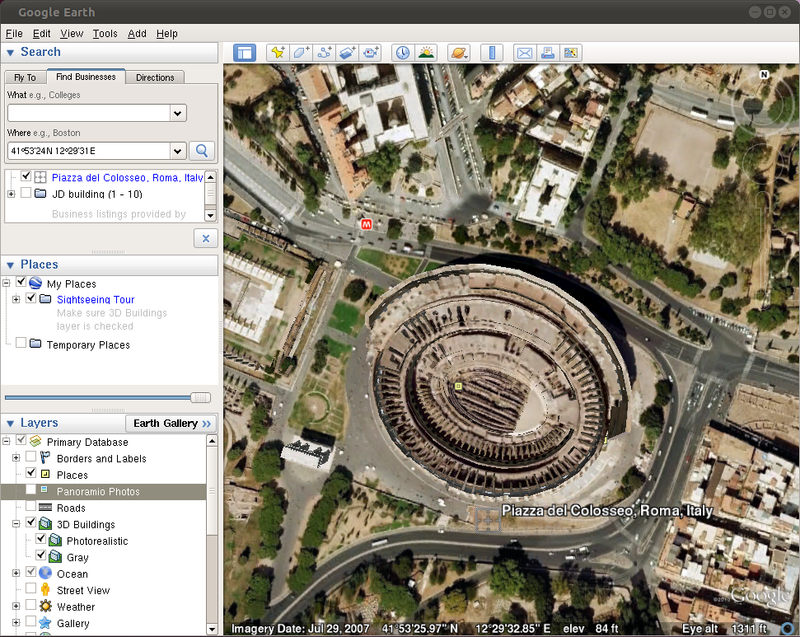 6 users responded in " How to install Google Earth in Ubuntu 10.10 Maverick "
The finish text: cannot enter the archive. Too many mistakes. even if the file is right there in the folder. Without that lsb-core NO googleaerth!